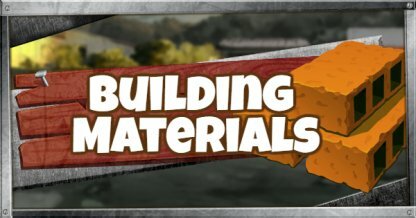 Craft building with the right materials! 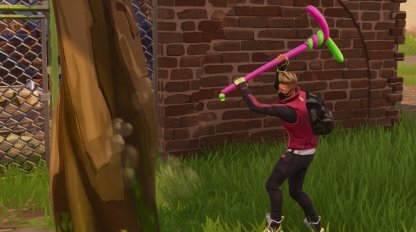 This guide will discuss all you need to know about choosing the best building materials in Fortnite Battle Royale! 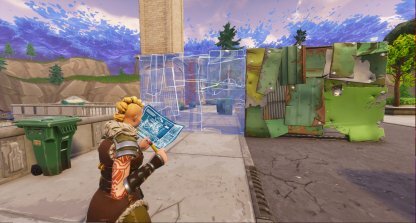 Building is an essential part of Fortnite and in order to create structures, players need materials. 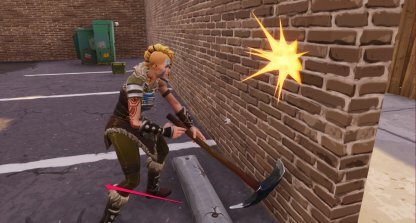 In Fortnite, there are three materials available that players can gather: Wood, Stone, and Metal. 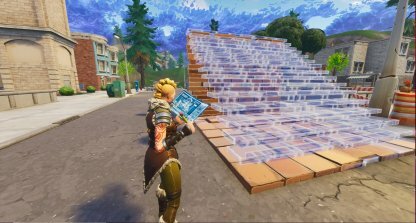 Players can select what structure to build and with what material. Shift between material types by using the right mouse button when you have the structure outline up. Wood is the weakest of all the materials, but it is the fastest to build. Generally, it is the easiest to gather thanks to the abundance of trees in the game. 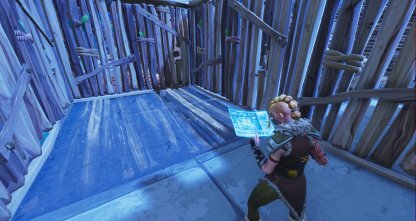 Wood Walls are the fastest to build in game. Use it for quick cover against enemy fire before building structures with better material. 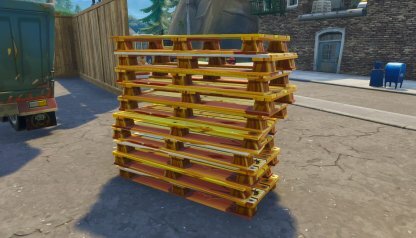 Wooden palettes can give at least 60 wood per stack. It's a great way of efficiently gathering wood without gathering as much attention to yourself. Falling trees can easily alert enemies of your location. When gathering wood from trees, take as much as you can without knocking the tree down. Stone is abundant in urban areas and town. It is the middle ground between Wood and Stone with average Building Time and overall Health. The best way to gather Stone is to break down walls and buildings made out of bricks and concrete. Stone boulders and statues also give plenty of stone for efficient gathering! In need of healing up during combat? 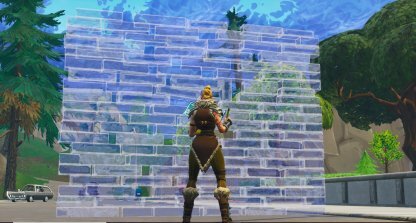 Stone structures offer the best protection as it is sturdier than Wood and faster to build than Metal, giving you enough protection from enemy fire as you heal up. Metal is the sturdiest of all the materials, but with the drawback that it is the slowest to build. In this fast-paced game, slow and steady can easily change the battle. Prevent enemies from knocking down your fort by using metal walls for its first floor. Remember that once your structure's foundation has been knocked, the rest of it will come tumbling down. Due to its health, Metals can take on a lot of damage. Come up on top of long battles by using metal structures to keep you safe. Create a window in your metal fort so you can easily fire back against enemies. 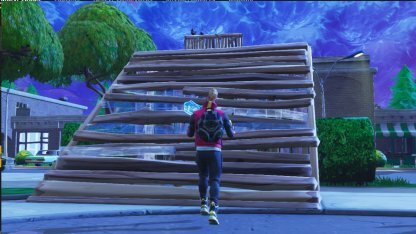 This offers better protection from headshots compared to peeking on top of a wall you've built. 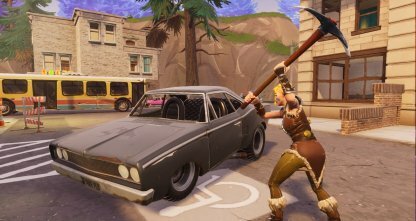 There are an abundance of cars scattered around the map where you can easily get Metal. One car can give at least 50 pieces of Metal.